For the past three weeks, a historical biopic has grabbed the attention and moved the hearts of many Filipinos. Goyo: Ang Batang Heneral was a massive hit in Philippine cinemas, so much so that it is currently showing internationally in New York and New Jersey! Unsurprisingly, it has truly struck a chord within the Filipino people, with its shockingly raw and honest portrayal of Philippine history. Because of Goyo, it has begun to dawn on me that history is a very subjective concept. As much as we perceive history to be the collective truths that define our nation, we must also recognize it isn’t as linear as our textbooks dictate. We must ask ourselves, who writes history? The winners, the losers, or the intellectuals watching it unfold from afar? ALSO READ: Goyo Ang Batang Heneral: Which scenes are fact or fiction? 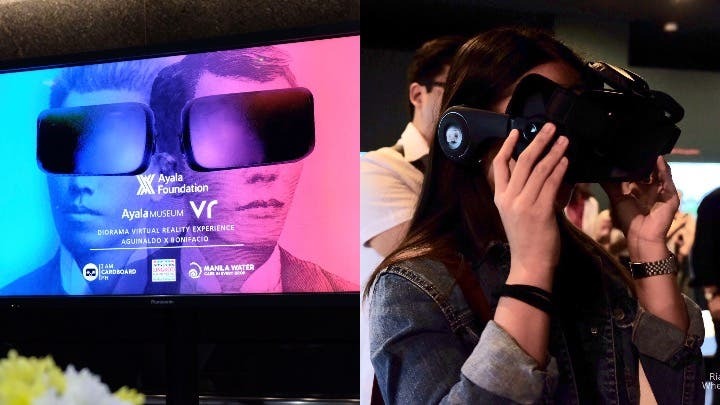 This is only one of the critical questions that the Ayala Museum hopes to draw from Filipinos with its newest exhibit entitled, “Emergence of A Nation”, and it is presented to you in a one-of-a-kind virtual reality experience! This immersive exhibit features the defining moments of Andres Bonifacio and Emilio Aguinaldo through a nine-minute short movie filmed in 360 degrees. Can it get any more modern than that? 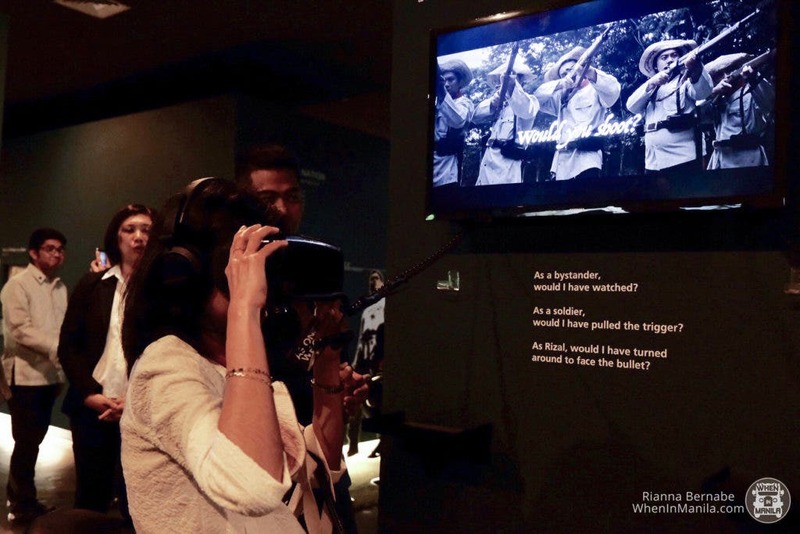 The museum first dabbled in VR technology in 2017, when they launched Diorama VR 1.0: The Execution of Rizal. This year, they continue the initiative with Diorama VR 2.0: The Emergence of a Nation by showcasing critical historical events that directly led to our country’s sovereignty. In a matter of nine minutes, we can now witness the Cry of Pugadlawin, the Tejeros Convention, the Trial of Bonifacio, and the Declaration of Independence as if we were present in those very moments. With this technological breakthrough for Philippine museums, the museum invites both the younger and older generation to think more critically of our nation’s history. Ever at the forefront for museum-related innovation here in the Philippines, the Ayala Museum recognizes the importance of keeping up with the times and utilizing the latest technology for truly immersive learning experiences. With this project, helmed by the famous historian Ambeth Ocampo, Filipinos may now view our history as it happens, and realize it is not something we can simply take in and accept – we must be critical, and recognize that it was indeed a complex road to independence. Thanks to the Ayala Museum, museums nowadays don’t have to be the static, silent spaces we are all used to. This project is the epitome of the modern portrayal of history, and you definitely don’t want to miss it. You can now visit the Ayala Museum and check out this unique historical experience! Step into the museum and put on the VR goggles for as low as P150. To check out more of the museum’s rates, you can visit their site at ayalamuseum.org.